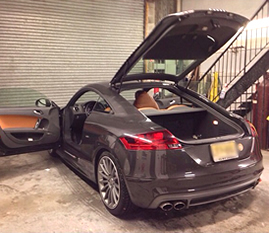 Learn about our Auto Body Repair Process. 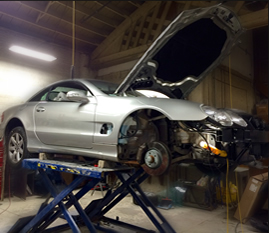 Pulaski Auto Body makes the repair process as quick and simple as possible in just 7 easy steps. 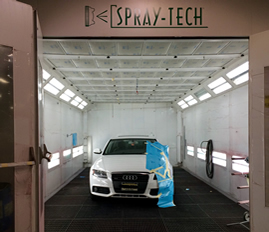 At Pulaski Auto Body we use BASF Glasurit paint system. These same systems are used at the factory by BMW, Mercedes-Benz, Audi, Lexus, etc. Pulaski Auto Body uses Chief Laser Lock. 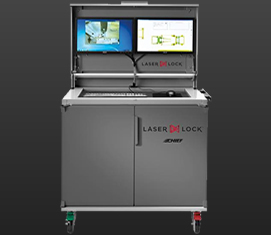 Chief Laser Lock is a high-precision, self-leveling, live-mapping collision measuring system. At Pulaski Auto Body, satisfaction is guaranteed. As an established collision facility, we are proud to offer our lifetime guarantee on all of our work. Are you happy with our work?Visit us on Facebook and share your review!